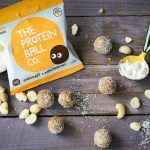 The Protein Ball Co. creates all natural high-protein balls. 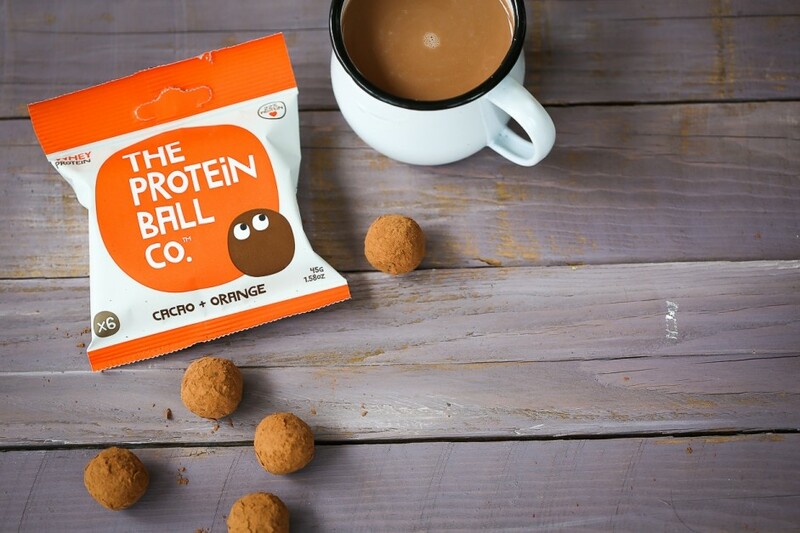 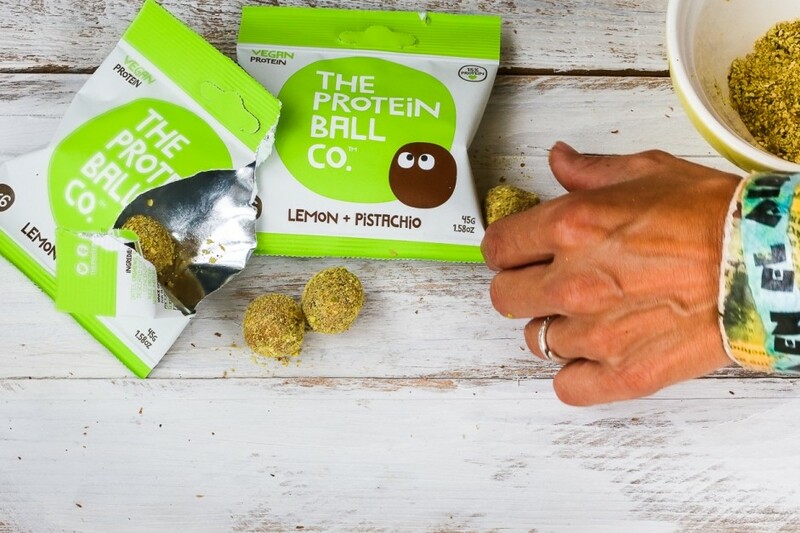 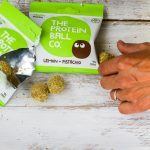 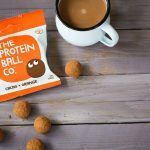 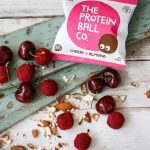 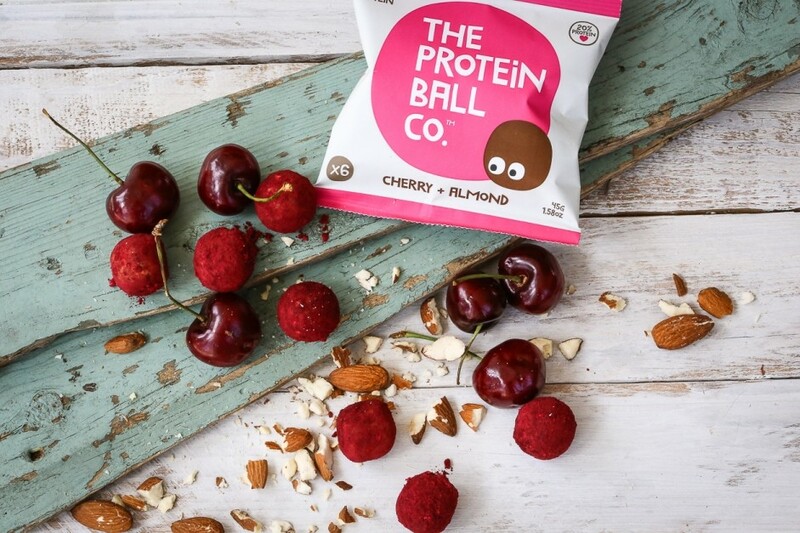 As well as being healthy, nutritious and delicious, Protein Ball Co. protein balls are gluten free, wheat free, vegetarian and contain no soy, GMOs or added sugars! 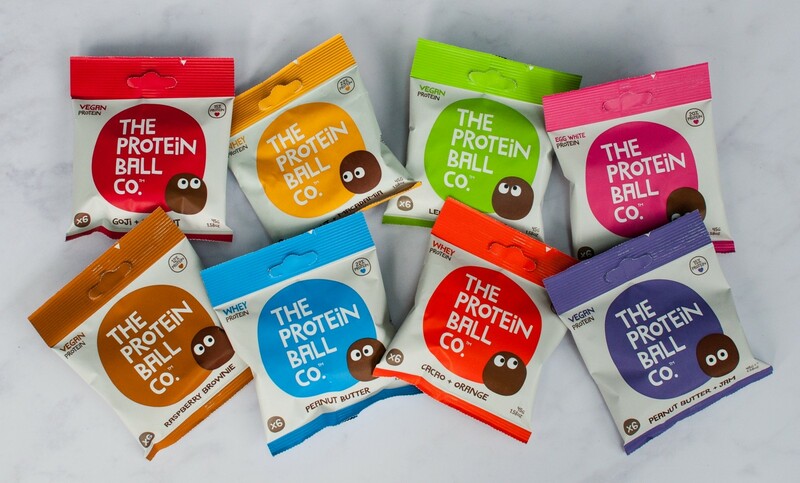 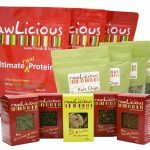 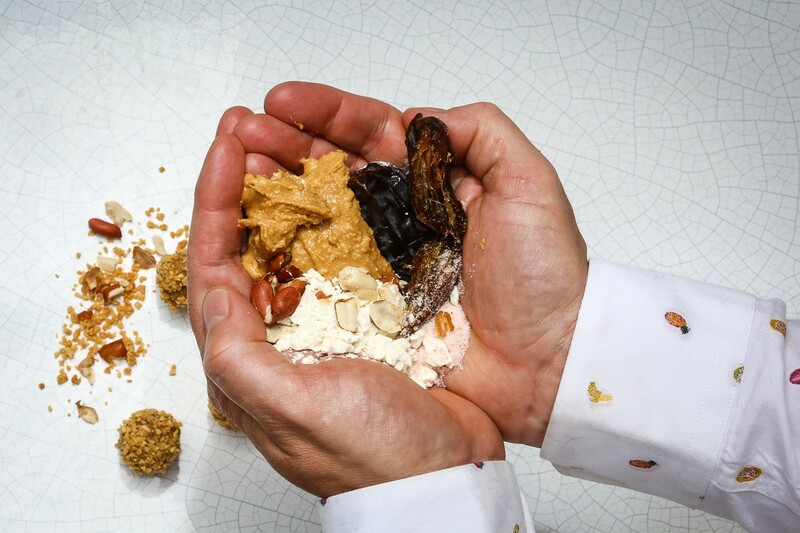 There are 8 unique flavours and 3 clean protein sources to suit your taste, health, and lifestyle, available in vegan or vegetarian options. 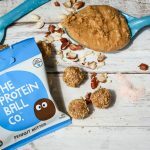 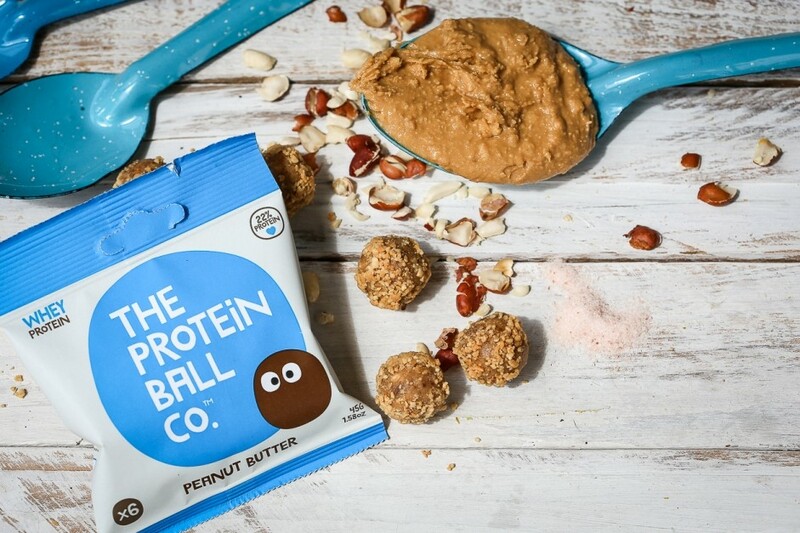 Peanut Butter protein balls have 22% protein and are simply made using a handful of raw pitted dates, crushed peanuts, whey protein (from grass-fed cows) and a pinch of Himalayan salt. 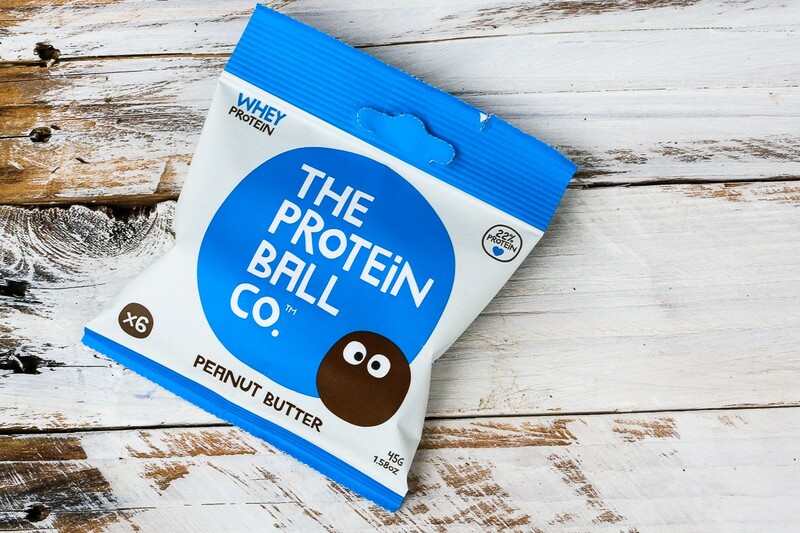 If you like peanut butter then you will fall head over heels in love with these. 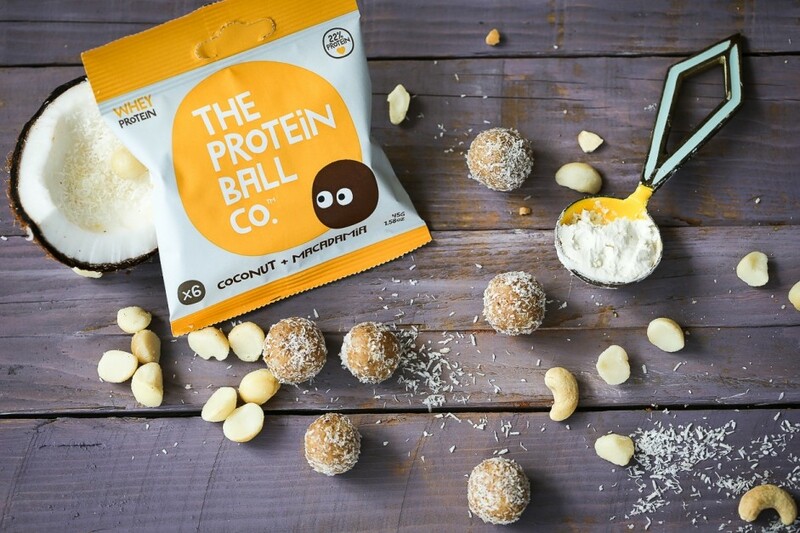 A wholesome source of protein + vitamins + minerals all rolled into one delicious ball! 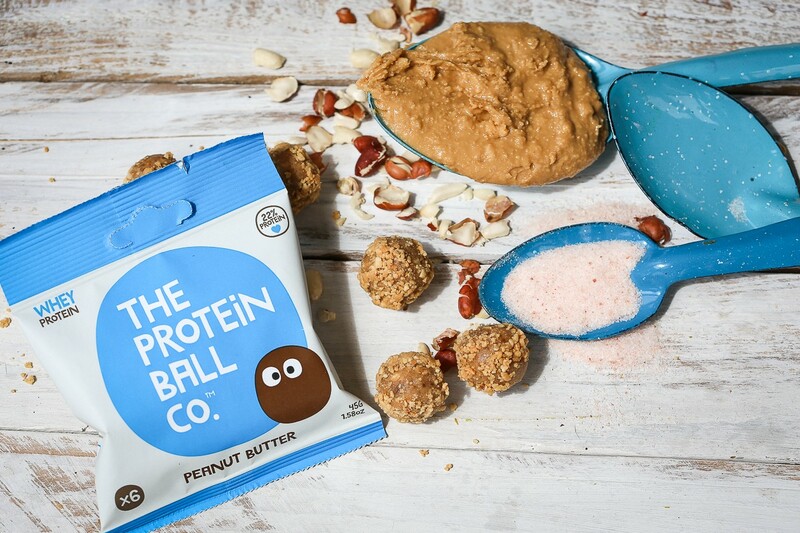 Roll with us on social media – @theproteinball.